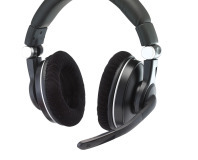 Can SteelSeries produce a headset thats a winner for both PC and Xbox 360 owners? 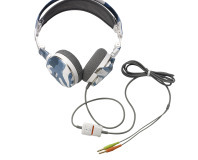 Ditching the USB connection leads to a very low price for this brilliantly comfortable headset. 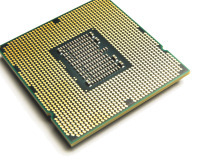 Can Intel's new top-end CPU put Sandy Bridge in its place? 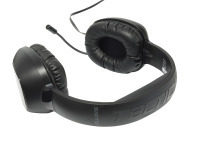 Creative targets the mid-range headset market with its cut down version of the Tactic3D Sigma. 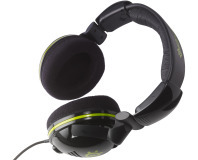 Better known for its pro audio gear, AKG is now targeting gamers with the GHS 1. 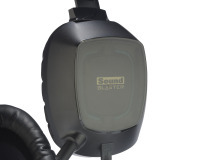 Can the follow-up to the excellent Arena headset live up to expectations? 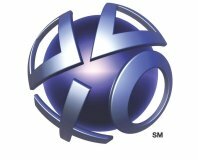 Sony to reveal premium PSN service? Reports and rumours are circulating that Sony is about to announce a premium version of PSN. Another month and another four systems, as we delve into online stores to seek out the bargains to decide which setups, for a range of budgets, are the best your money can buy. 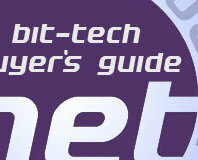 At bit-tech, it's always time for a PC upgrade and we're here once again to help with our comprehensive buyer's guide. With hardware recommendations to suit any budget, if you're looking at improving your system, or building one from scratch, this is the place to start. We've completely rejigged the buyers guide for April - now we have four recommended builds instead of just three. Take a look at our recommendations for the Affordable All-Rounder, Enthusiast Overclocker, Gaming Workhorse and Premium Player to if you're in the mood for a new build! 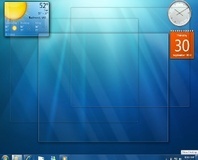 bit-tech has another first today - we have a look at Intel's X48 chipset. We've had the Asus P5E3 Premium in our hands for a few days and it's time to give you a quick look at what X48 brings to the table. You've seen the concept now how does it perform? Will the hefty investment be worth it for the Premium motherboard with on-board memory? How about a motherboard with 2GB of DDR3 built in? Is a good price and guaranteed overclocking to 1,500MHz good enough to tempt people away from a standard bundle? Microsoft has revealed the European price for the Xbox 360 Elite ahead of its official launch on August 24th. The new HDMI version of the 360 Premium has been cracked open and is revealed to be without the new Falcon chipset. Microsoft has now officially confirmed that it will be gradually adding HDMI support into all versions of the Xbox 360 in the next few months. Microsoft drops the price of the entire Xbox 360 line in North America as the European release date for the Xbox Elite gets closer and closer. The Xbox division of Microsoft has announced that it lost $1.9 billion this year alone, thanks mainly to extended warranties. Amir Majidimehr, Microsoft's Corporate Vice President of Mobile and Embedded Devices, has released some details on the upcoming console's HDMI port.